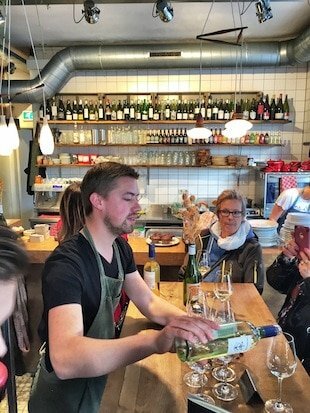 Exploring Utrecht, Holland – more than just a mini Amsterdam? 1.3 million bicycles? Check. Winding canals and scenic boat trips? Check. Beautiful, chocolate-box medieval architecture? Check. 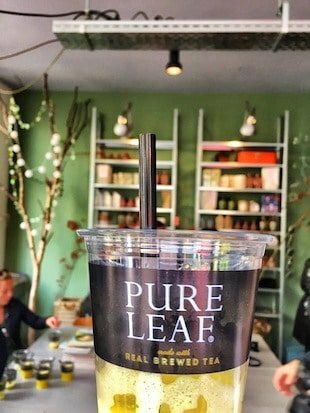 Cafe culture spilling out on the streets? Check. Red light district attracting hordes of stag parties and tourists eager to spark up a joint? Ch…no, actually! Although this sounds spookily similar to Amsterdam I’m actually talking about Utrecht and a couple of weeks ago I spent a fun few days exploring the city. I would personally recommend booking into a cool Amsterdam hotel for a few days and then heading onto here to explore. 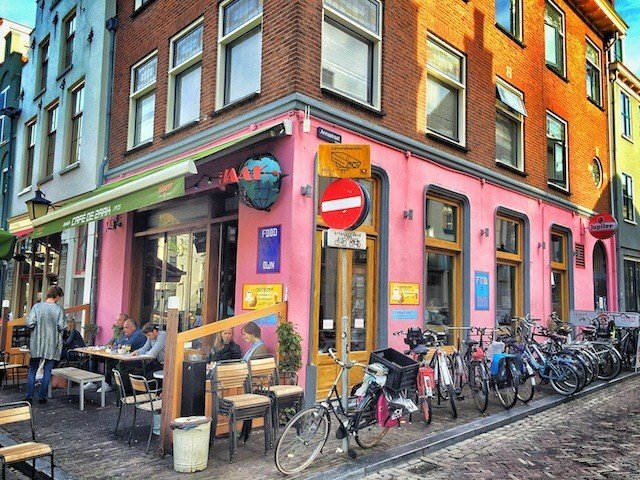 Located barely a 30-minute train ride direct from Schiphol airport, but for a more relaxed, and dare I say authentic, slice of Dutch life this town of just over 300,000 people is still refreshingly under the radar. A significant student population gives this city a buzzing, youthful vibe – more so than, say, Rotterdam. While the Netherlands’ second city has wonderfully unusual modern architecture, Utrecht’s is admittedly more similar to the capital – but as a place to visit, any assumption that it is merely a mini-Amsterdam does it a great injustice. This is a city that thrives on mixing old and new, urban living and green space, tradition and innovation. 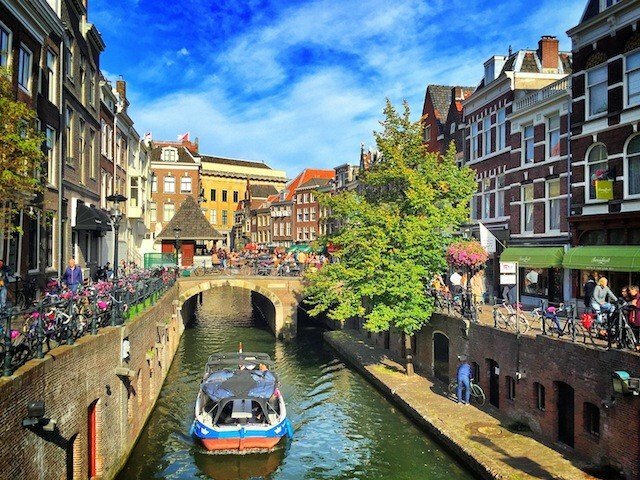 Cobblestone streets hum with chatter as the locals sip coffee and catch up with friends, while every bit of the canal is put to good use – even right down to water level, where wine bars, sports clubs, cafes start right at the water’s edge. Taking a boat trip is a fantastic way to see this city surrounded as it is by watery ring of canals, and for around 10 Euros the boat tour company Schuttevaer will give you an hours worth of commentary and information as you glide quietly along. 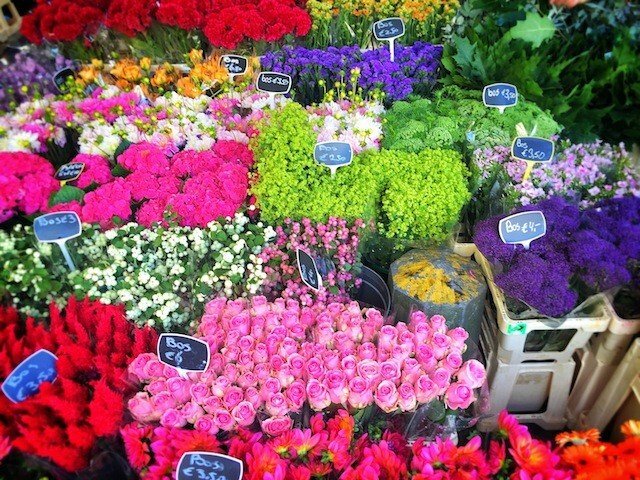 Saturday morning sees the flower market at Janskerkhof come, quite literally, into full bloom. 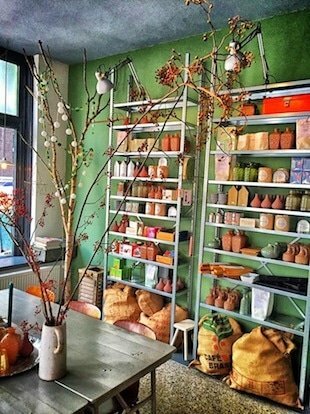 Whether you’re looking for a bouquet to brighten your home or just want to take some Instagram shots to wow your friends with, it’s a quintessential pilgrimage while in Utrecht. Much of the charm of the city lies in walking or cycling around it’s quaint streets and alleys, though of the more famous sights, a visit to the iconic Dom Tower is a must. I’m a sucker for a tower in any city, as they are a great way to combine genuine history of a place along with sweeping views of the city and countryside around. 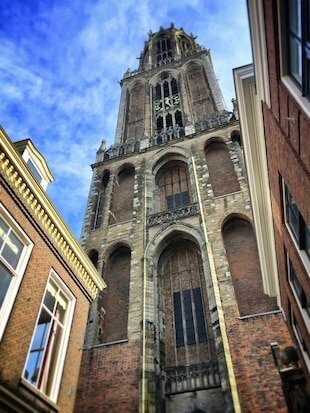 The story of the Dom Tower is quite bizarre for anyone who has experienced the Netherlands’ temperate climate – it now stands separate from the nearby church due to a devastating storm in 1674 which completely destroyed the nave of the church. This remains the country’s worst ever storm, and thankfully the day I climbed the 465 stairs I was greeted by little more than a light breeze at the top. Entry is by guided tour only. As a city with such a young student population, you’re not short on places to grab a drink. The trendy beer haunt De Bierveteller is a new player on the scene and specialises in craft beer. With quirkily designed interiors and bowler hat motifs everywhere, you could be forgiven for thinking you’d stepped out of The City of London, circa 1970. 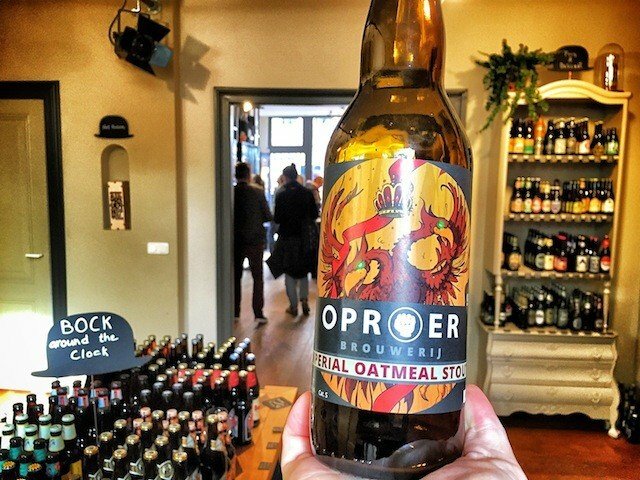 Either that, or your mind is playing tricks on you after a bottle or two of wonderful Oproer Oatmeal Stout (at a whopping 9.5% ABV). Alongside the beer boutique, they offer regular beer tastings, quizzes, and workshops if you really want to learn your IPA from your pale ale. 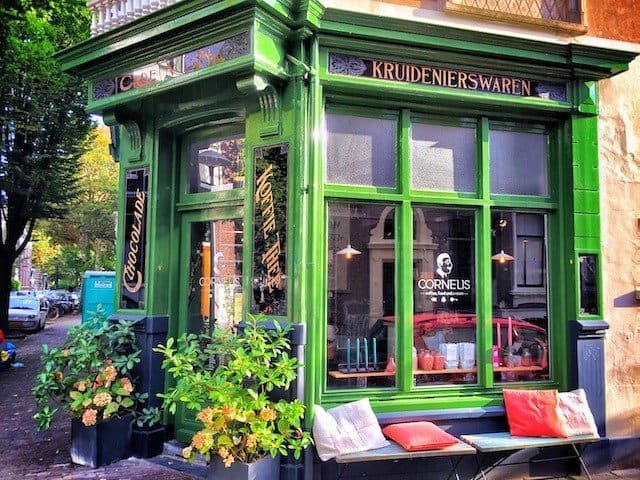 Not far away, Cornelis is a converted 1800’s shop, now enjoying a new lease of life as a hipster hangout to grab a coffee (or, even better, a cold tea blend), a fresh, healthy lunch and it even operates as a one-bedroom hotel. FairTrade, local, or organic wherever possible, it’s a green and inviting spot which I’m sure the previous owner would be proud of. Especially once they had a taste of the raspberry crumb cake with white chocolate! 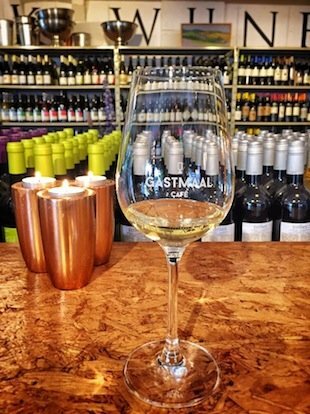 In a similar vein to De Bierverteller, a place like Gastmaal embodies the heart and soul of Utrecht – cool without being pretentious, casual and cosy but smart enough to bring a first date. They know their target market too – they even offer a selection of craft beers for those not so keen on wine, and some delicious food (try the frittata) to complement the extensive drink selection. But, much like going to a steakhouse and then ordering a salad, if you’re going to visit here then you must try a glass or three of wine, and the helpful staff will guide you to something that should hit the spot. For a relatively small city, it packs an awful lot of attractions in. Next time, I want to see the things I didn’t have time for this time around, like the multicultural Lombok district, the UNESCO-listed Rietveld Schroderhuis building, or the Trajectum Lumen, where different parts of the city are lit up for a sunset-to-midnight illuminated art trail. Maybe I’ll also be able to hunt down the Utrecht Kabouter, a graffiti character that pops up around town providing an anarchic cartoon counterpoint to Miffy, the ubiquitous and world-famous children’s book favourite. One of the wonderful things about travel is when you visit a place and, before you’ve even left, you’re already thinking about the next time you get the chance to come back. 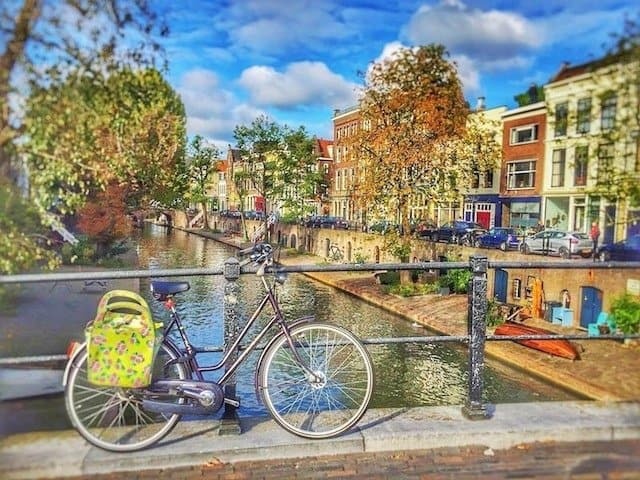 Next time you’re thinking of visiting Amsterdam, I’d recommend staying on your bike a little longer and discovering the charms of Utrecht for yourself. I stayed at the newly opened trendy design boutique hostel Stayokay Utrecht – Centre, which made ideal choice for Utrecht city trip as it was located in the most sought after area of the city, Neude square, less than 45 minutes drive from Amsterdam (and Schiphol Airport) and only a 10-minute walk from Utrecht Central Station. 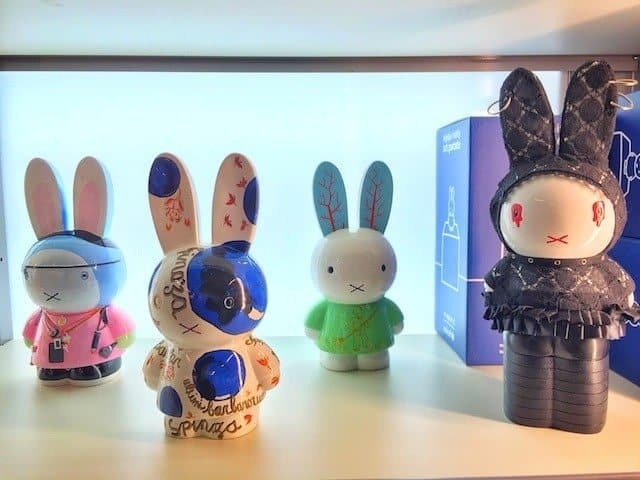 A riot of colour and quirkiness, and only a short stumbling distance from the main attractions and cool restaurants, cafes and shops, the hostel is adorned with quirky illustrations depicting unique aspects of Dutch culture – think Miffy characters hanging from the ceilings! Yes really! 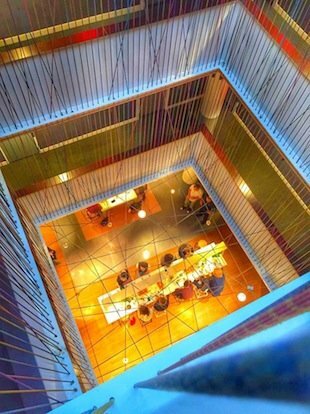 While equally suitable for solo travellers, couples or groups, the hostel is also hip enough to act as a live music venue for the general public too – local band The Brahms were playing a gig in their fabulous lounge during my visit. 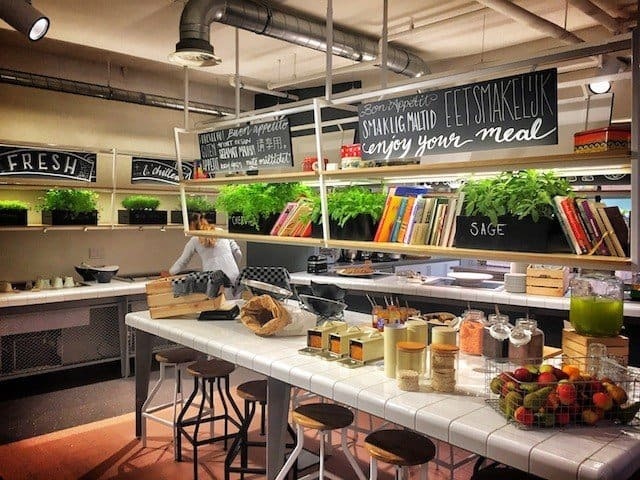 I also loved their bright and spacious new dorms, the very trendy bar/restaurant THE FIFTH (which served as a perfect socialising spot), the hearty breakfast and snacks served throughout the day and the fact they offered bicycles for hire – obviously a must in a Dutch city! 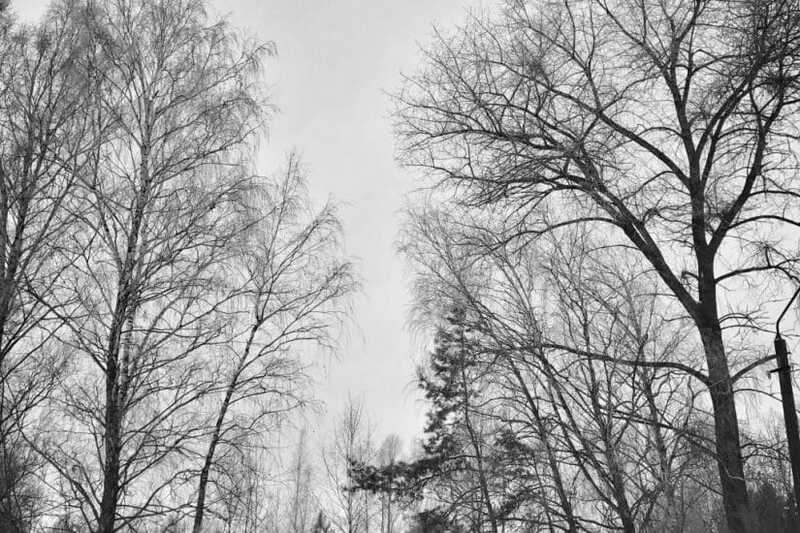 All words and images by regular contributor Lee Hubbard. Great post. I really like the way of exploring Utrecht it sounds really interesting and pretty. Also, there are many other amazing places to discover in the Netherlands! We are in Netherlands for 10 days over Christmas! 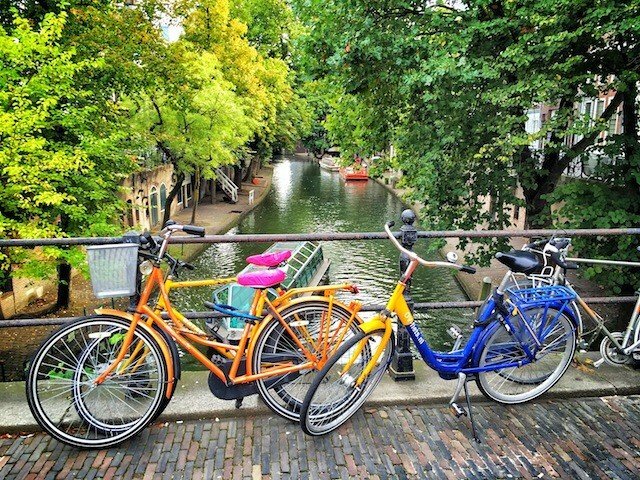 We are based in Amsterdam, but are planning on lots of trips out – including Utrecht! So, thank you for the recommendations – especially De Bierveteller. Love craft beer! Oh wow it looks like a really magical city from your photos, fun too! We’ll keep it our little secret Michiel! Utrecht looks very pretty with the classic houses and canals and I like the fact that they have a biking culture too! Would love to visit one day! Hope you make it there soon Fie – and definitely get on a bicycle! Thank you, Lee! As a former student in Utrecht and now living nearby with my family, I’m proud of this beautiful city. Thank you for pointing at the extra charm it has above Amsterdam! Great photos and write up Lee, I’ve never been but I now really want to go! Looks like a cool city! WOW! Talk about an informative piece. Will be in Netherlands in January and I can’t wait to check out Utrecht. 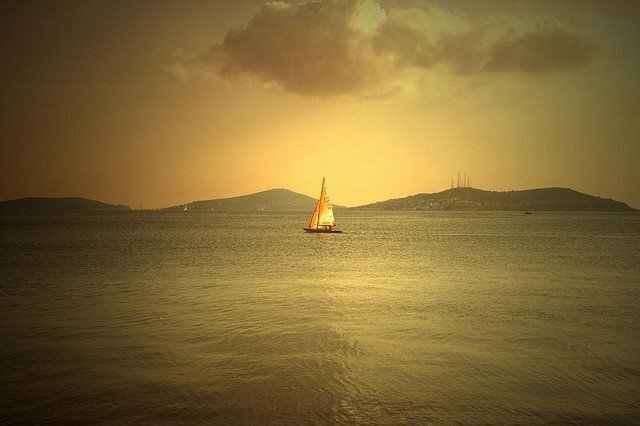 PS – BEAUTIFUL photos !! Thanks Adam! Hope you have a great trip! Utrecht is underrated, it’s such a beautiful city. Personally, I think Rotterdam is great as well, it’s very spacious compared to Amsterdam and it’s fun to go for some shopping as well. I’m pleased to read you enjoyed Utrecht! Hopefully you’ll also appreciate my photo series ‘Donker (Dark) Utrecht’, almost 700 pictures of Utrecht in the evening, mainly taken at dusk. You can zoom in on the map, use the keyword field or one of the filters at the right. Cheers! Thanks Merjin – next time I really want to see the Trajectum Lumen but sadly my flight back was before it began! Born and raised in Utrecht, or, as we locals would say: Utreg! Have a famous ‘Broodje Mario’, a delicous G&T at café Lebowski and go see a good arthouse movie at Louis Hartlooper theatre! I popped in to Lebowski! Next time I’ll stay for longer and try the Broodje Mario! Hope you get to spend a bit more time there on your next visit! 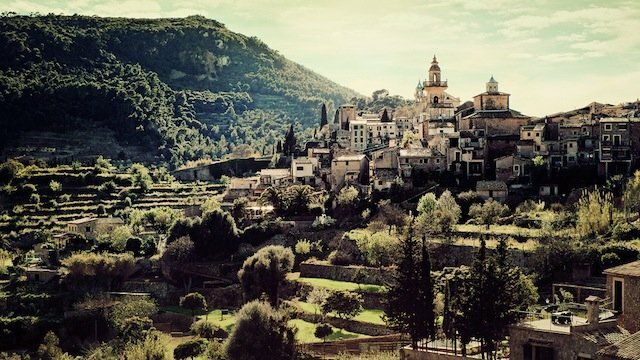 This is a stunning place and thank you for sharing. 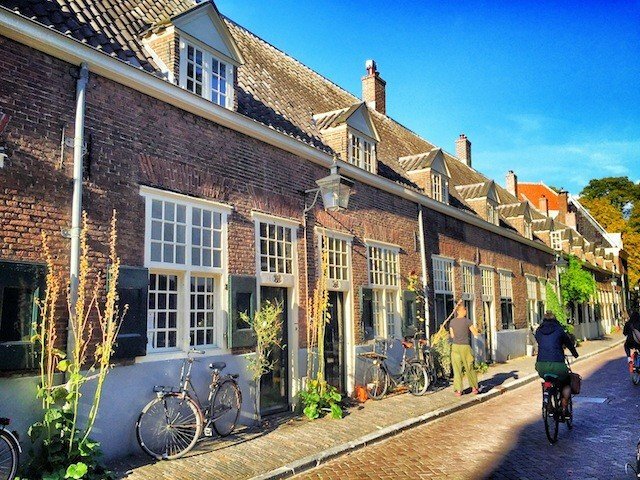 Looks like a must see city for all visitors to the Netherlands! Thanks Marc! 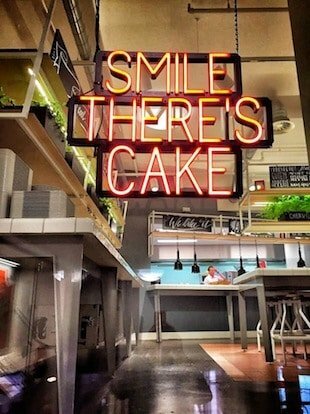 It certainly is well worth visiting! Yes indeed Maria! Beer, wine, food, coffee – all the good stuff! Utrecht is absolutely amazing but can’t beat Amsterdam! I was there few times and I loved small canals! I really miss this city these days. Thanks Agness – I really like both cities, but Utrecht definitely doesn’t get the recognition it deserves! 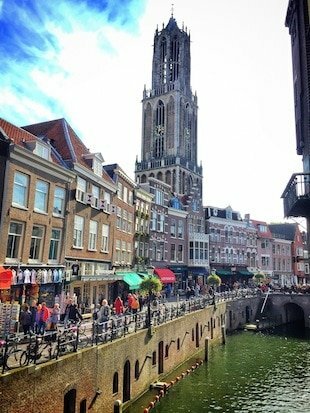 Fab article and photos, I love Utrecht it’s vastly underrated!